As people of faith, we know that we are called to be pro-life. Our thoughts usually go first to abortion, but to be pro-life means to be for life, to value and protect life from conception to natural death. All life is precious. All life needs to be protected, to be nurtured, and to be valued. In considering what it means to be pro-life, abortion does come to my mind first. It is the most talked about legal way to end a life. We hear about it more than we hear about euthanasia. The pro-life marches in the US in January (the month of the anniversary of Roe vs. Wade’s passing by the Supreme Court) are focused more on spreading the word about the horror of abortion than on other ways that life is not respected in our country. Photo by Jan De Spain. Used with permission. My family annually participates in a local pro-life event every year. It is a Rally and Walk for life that is put together by the local Christian churches in our area. No matter the name or denomination of our particular churches, we all come together in a common cause: to pray for, speak about, and walk for those who have no voice: the unborn. We carry crosses from the park where we listen to speakers to a local church where we hammer three thousand crosses into the ground. 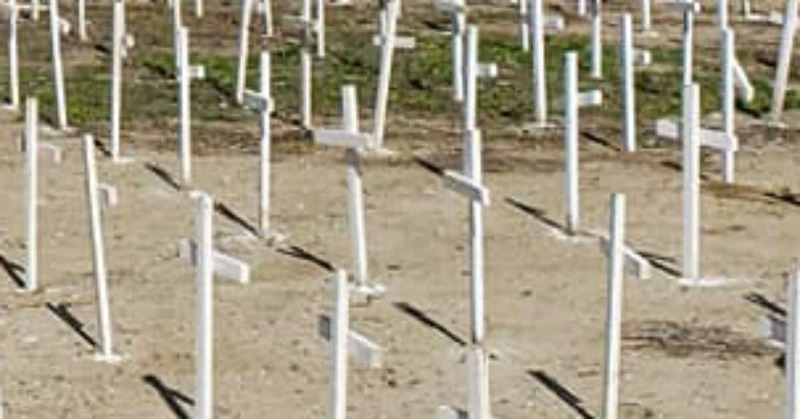 Each cross represents one of the 3,000 babies killed in the US each day in an abortion. Each day. We walk and pray for them. We walk and pray for their mothers. We walk and pray for the hearts of all people to understand the value of life. We walk and pray for an end to abortion in our country and in the world. This year one of the speakers gave us some statistics about abortion worldwide. I think we felt like we were punched in the gut when we heard that 42 million babies were aborted in the world in 2018. A gasp went up from the crowd when he said this. But, then our speaker said something that brought silence and tears: there are less than 32 million seconds in a year. This was hard to hear. That we as people are killing our babies at all is horrific, but at a rate of more than one baby per second?! It is something I have trouble understanding, that he value of life is held so low. We walked for the unborn this year. We pray for an end to abortion. We pray for healing for those affected by abortion. But, this is not a checklist, not a well, I did this, so now I can move on with my life until next year list. It is an I have just begin list. It is a where do I go from here? list. So, where do I go from here? 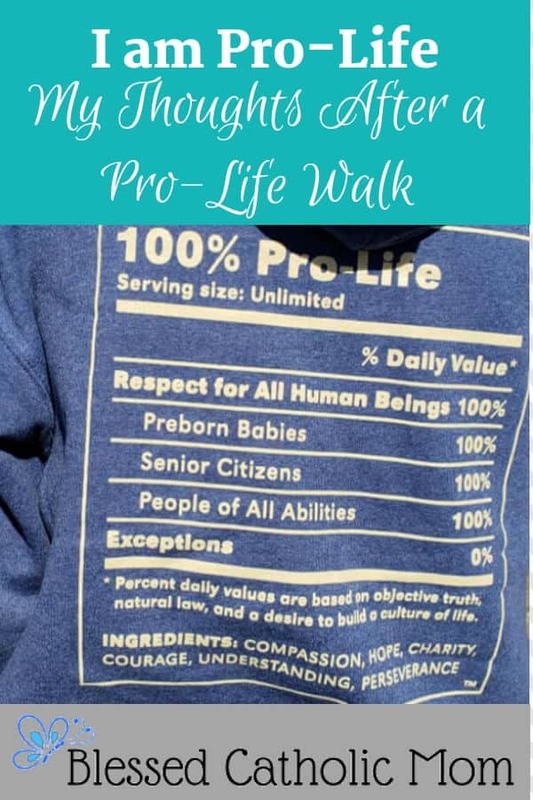 How can I be pro-life the other 364 days that I am not participating in the walk? This is my challenge: to not only be pro-life one day of the year. How do I need to allow God to work on my heart? 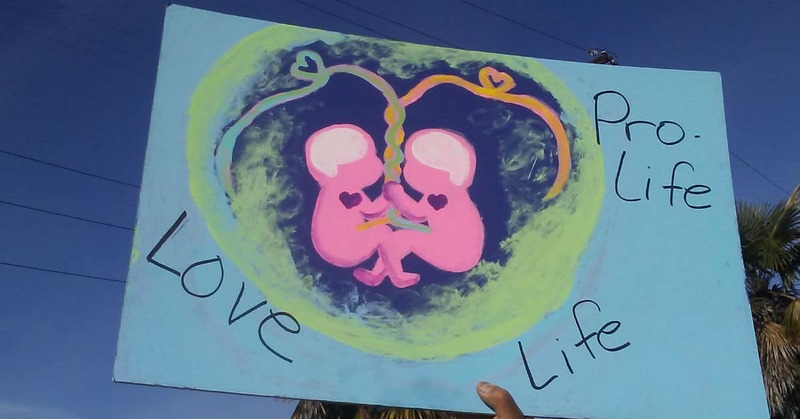 Am I stubborn and stuck to my own ideas of what it means to be pro-life? How can I open my heart to what God wants me to know about how He is calling me to live? Are my husband and I open to the possibility of a new life for our family, through birth, adoption, foster care, or spiritually adopting children or others in need? Are we following the Church’s teaching on Natural Family Planning with open hearts? 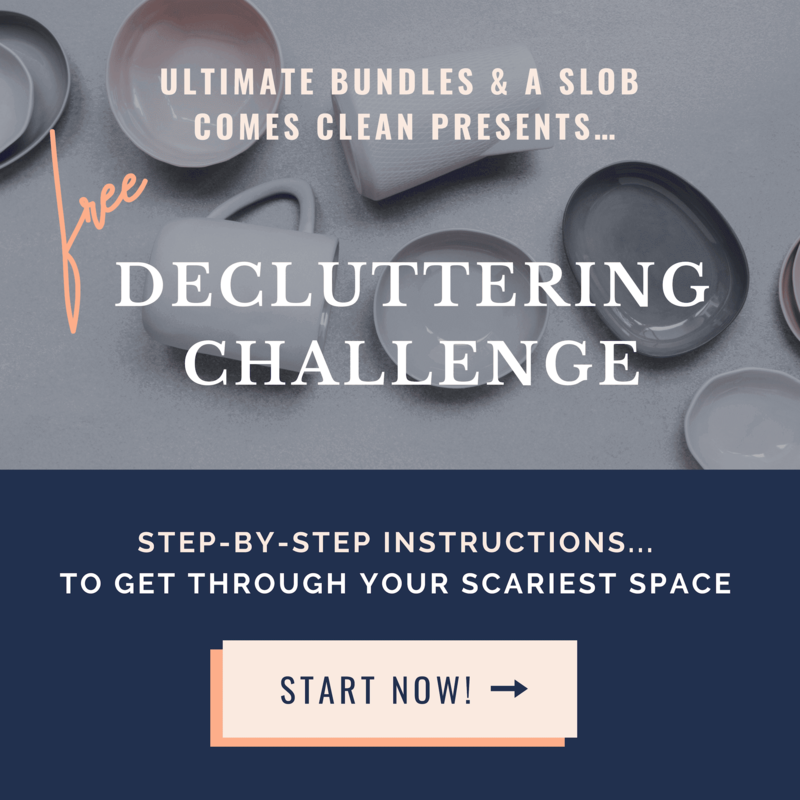 Do we treat our children with love and respect, being life-giving to them vs. life-draining, building them up in love rather than tearing them down with unkindness? Do we show love and care for them as Jesus calls us to? Are we praying for God’s guidance and help us to live as He wants for us to live? Do we pray for an end to abortion and euthanasia, for the hearts of lawmakers and those involved in the abortion industry to change, for laws to change, and for our culture of death to change? Do I support our local birth choice center? Can I help others who have adopted a child and who are foster parents? How can I show all the children I meet genuine love and care? How can I show all the people I meet genuine love and care, remembering that they are God’s children? Is there a convalescent home in my area where I can go and visit those who are lonely or suffering? Can I show love and compassion to someone I see on the street? Can I show kindness to someone who has been unkind to me? Do I stand up and tell the truth when I hear people speaking about how abortion and euthanasia should be legal? All of us are children of God. We are all brothers and sisters. How would I want to be treated if we were in each other’s shoes? God has made each of us in His image. This means that He has given each of us a heart made in His image, a heart of love and compassion, a heart of service. Even though I live in one part of the world, prayer and concern for the lives of others should be a part of my life. Do I pray for abortion and euthanasia to end in all parts of the world? Do I pray for all world leaders? Do I pray for an end to human trafficking and slavery? Do I stand up and tell the truth when I read what someone wrote about how abortion and euthanasia should be legal? By my actions and words, by my life, am I a light in the world? The Walk this year has reminded me that I need to pray about how I can live a life that is more pro-life. What is the part I have in the body of Christ to help with this mission? At home I can be more life-giving to my husband and our children in the ways I talk and interact with them. I can pray every day for an end to abortion, euthanasia, human trafficking, slavery, and man’s cruelty to his fellow man. I can pray every day for hearts to change to see the truth of what abortion and euthanasia are, for unwed pregnant mothers who are scared and uncertain, and for life at all stages to be valued, cherished, and respected. I can act on God’s guidance as I pray to know what He wants for me to do to live a life that truly is pro-life. As I encourage, support, and pray for others, I can remember that we are all one family in Christ, all brothers and sisters of the same Father. We need to take care of each other, rather than live lives that are isolated from each other. What about you? How do you live a life that is pro-life? 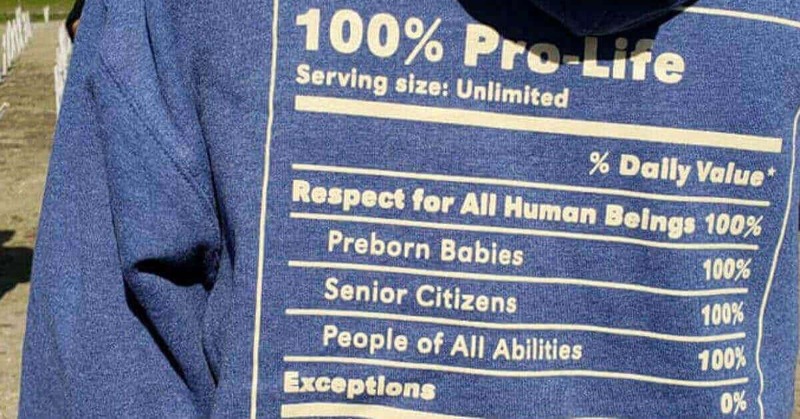 From Lifenews.com: 42 million babies were killed by abortion in 2018. The exact number of seconds in a 365 day year are 31,536,000 seconds (per my calculator). After the walk this year I am challenged to speak more publicly as those who oppose the right to life. As I see it they oppose what they are ignorant of. With the aid of the Holy Spirit I ask for guidance to step out of my comfort zone and share what I know to be the truth more openly. Thank you Mary for sharing your thoughts. Thank you, Mandy. I like your plan! It reminds me of the quote I have heard: all it takes for evil to prosper is for good people to do nothing. When one of our sons was about 6 years old, he had heard the word abortion and asked me what it meant. I can still see him sitting on the couch and the look of horror and disbelief on his face when I had to tell him what it meant. When my son and husband were near death, we did not hasten their deaths nor extend their life. We let them die with dignity at the time God chose with all of us praying at their bedside. It is so challenging to tell our kids about abortion. Part of their innocence is lost at that moment. How beautiful that you were able to surround your son and husband with love and prayers as they passed from this world into Heaven. May we all be so blessed when our time comes.